Steve Hastings is a partner in the firm’s Banking and Financial Services Department and past Practice Group Leader of the Commercial Lending Group. He represents banks and other financial institutions in transactional matters as well as regulatory compliance. 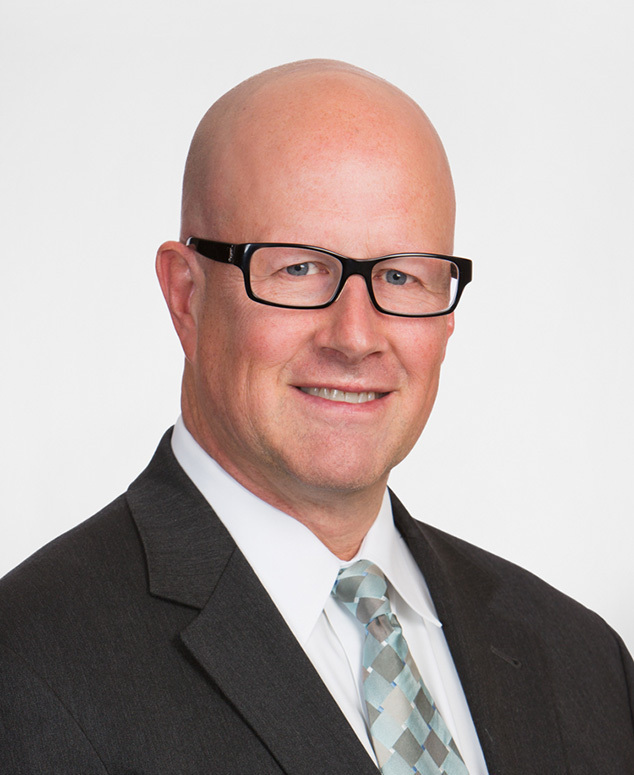 Steve has been practicing law since 1987 when he joined Chapman and Cutler LLP. He concentrates primarily on structuring and documenting secured and unsecured credit transactions. His experience includes work on asset based financings, working capital and term loan financings, leveraged buy out financings, and ESOP financings, including representation of lenders (individually and as agent) on workouts, debtor-in-possession financings, and debt restructurings.